I tried to make a video that just captures a little of our trip. It captures pics from me and Sheralyn's trip to Roy Thomson Hall to hear the great Toronto Symphony, our water boat tour in the Toronto Harbour [north shore of Lake Ontario], the awesome Toronto Aquarium, the Royal Ontario Museum, Graffiti Alley, and a baseball game between the Braves and the Blue Jays at the Rogers Centre [roof was open :-)]. 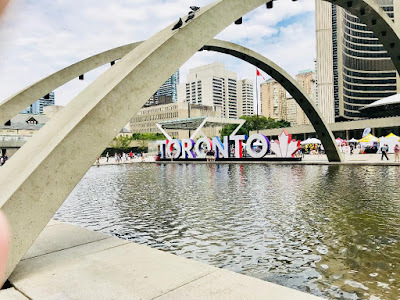 Music in order: Oh, Canada; Water Music by Handel; Pictures at an Exhibition [excerpt] by Mussorgsky; Take Me Out to the Ballgame; and back to Oh, Canada. Please turn up the volume and play in full screen for best viewing. 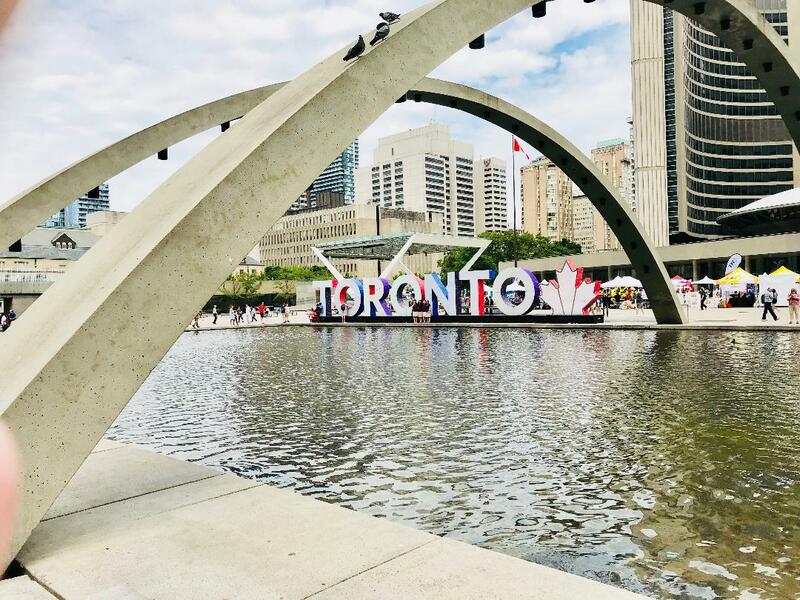 Thank you for your hospitality and great time Toronto, Ontario, Canada!